Solid Wood Furniture for your Bedroom, Diningroom, Livingroom Occational and Entertainment Media Consoles. Dining, Living Room, Sofa Sets, Sectionals and Bedframes. Local Wood Crafters Dealing in Bedroom, Dining, Livingroom and Entertainment Centres. Choose from Maple, Oak and Pine! 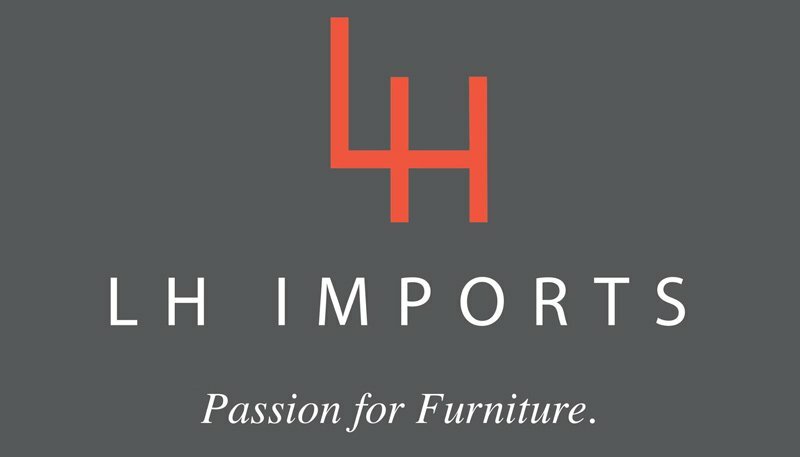 LH is a furniture wholesaler. Our focus is delivering distinctive, products while being mindful of our precious environment. Mazin Furniture Industries is the sole distributor of Homelegance designs in Canada. With offices and warehouses in Toronto and Vancouver, we strive to provide the latest in design, coupled with outstanding value and reliable service to Canadian furniture stores from coast to coast. Manufacturing product for Builders, Designers, Gift, Furniture & Online Stores across the United States, Canada and the World. Mobital has been a leader in modern furniture manufacturing and design for over 25 years. We specialize in fashion forward designs on trend at the right price while never compromising our quality. It feels good to know you’re buying furniture that’s made right, and at home. The promise of reliability, strength and longevity is founded in our local roots, marked by over 60 years of innovation and fine craftsmanship. Restonic is guided by the principle that getting a healthy night’s sleep is a right, not a privilege: this means that every Restonic mattress is crafted with better quality materials and greater attention to detail than comparably priced mattresses from competitive brands. We Won’t Sleep Until you Rest Well – BC Owned and Operated Mattress Manufacturing. Specialty Mattresses and Sleep Solutions. Natural Latex, Gel Infused Memory Foam (The I Mattress)Pocket Coil and Foam options. Locally Made Solid Wood Furnishings.-Bedroom Suites, Occational Livingroom Tables, Entertainment Units, Kitchen and Dining Sets in a Variety of Stain Colours! Supplying mid-century, organic and classic furniture to retailers, designers, hotels and restaurants. 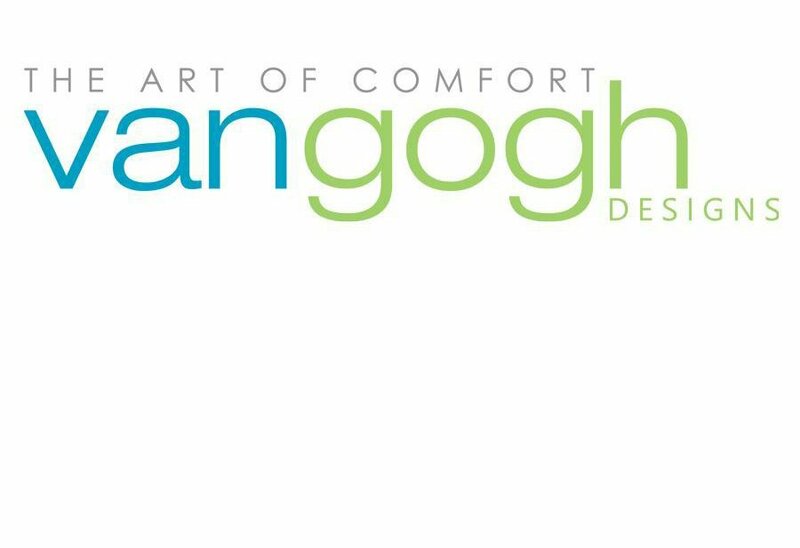 Lifestyle Decor Wholesaler Specializing in Casual & Contemporary Designs for Modern Living. Trica was founded in 1988 by the Caron brothers. Its success has been based on quality: quality products, quality service, quality relationships with customers, employees and suppliers. For over 25 years True North Furniture has been designing and building solid wood furniture using traditional methods and superior craftsmanship. Urban Leather is a locally owned Vancouver based company since 1997. The Art of Comfort – Sofa Sets, Sectionals and Bedframes. We manufacture high quality modern furniture that is not only beautiful but functional. Tons of Furniture solutions For Every Room in You Home! Renowned for their 50,000 sq. ft. plant which is located in the Fraser Valley of B.C.. This state of the art plant produces some of Canada’s highest quality furniture.